As noted in the name, this blend is an excellent all round formula. 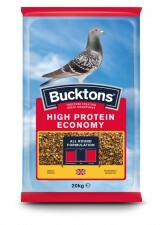 Perfect to use after racing to aid muscle recovery. 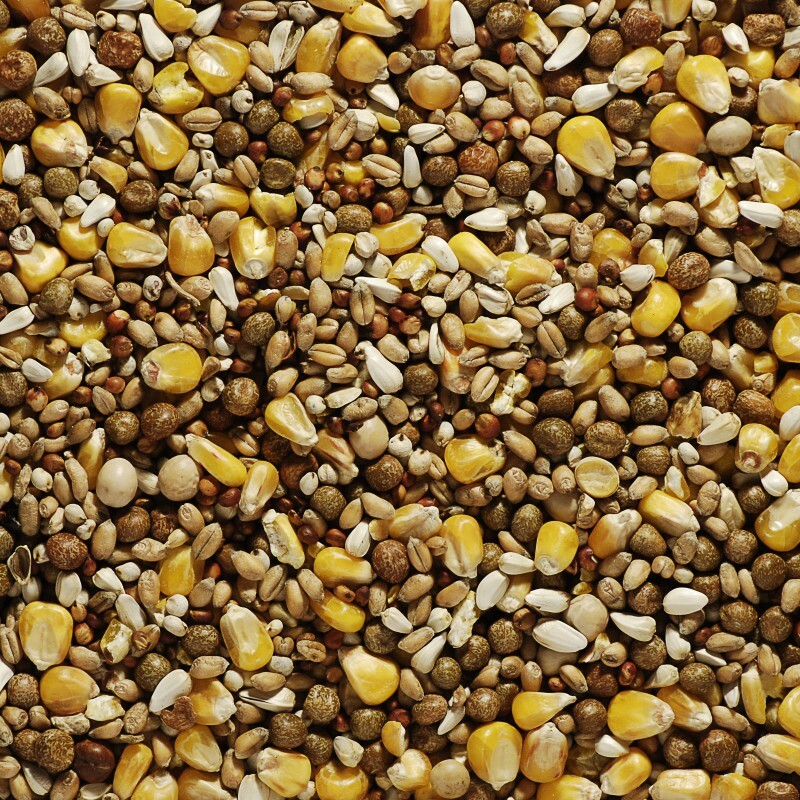 Our feeding guide will provide you with all the information you need about our mixes and when best to use them. 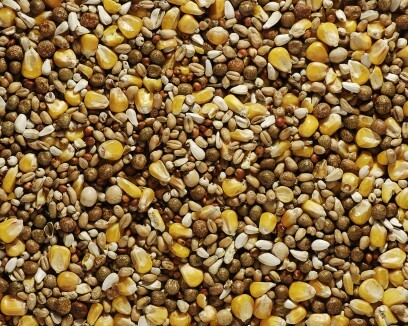 Maple Peas, Whole Maize, Wheat, Red Dari, White Peas, White Dari, Safflower Seed, Hempseed Oil. 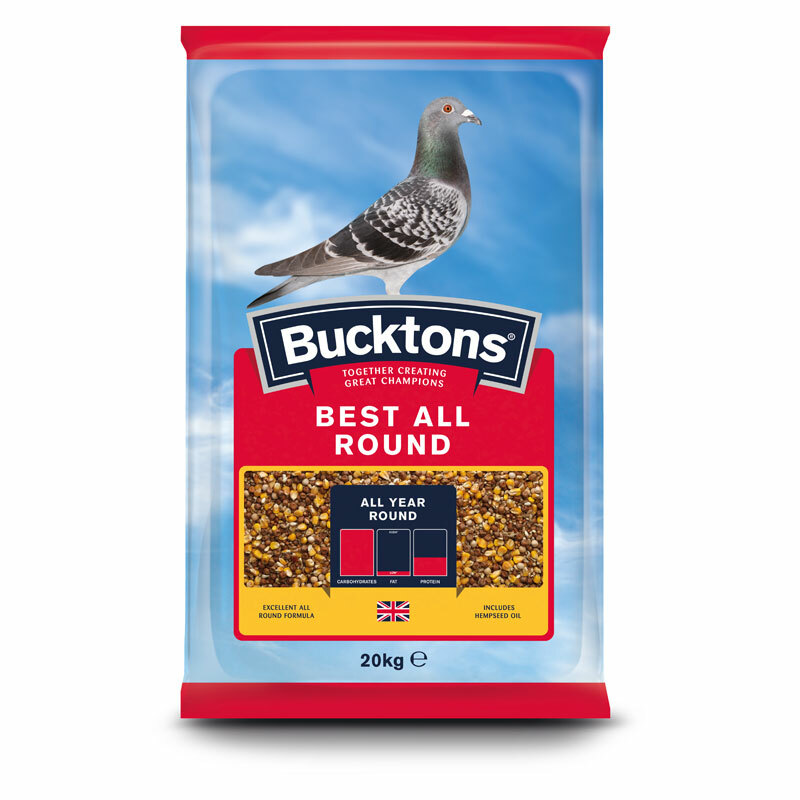 As a general purpose mix, this has been developed to provide a balance of wheats and grains. A resting mix suitable for all year round use, a popular mixture for general purpose as it’s a balanced and economical formulation. Often used for a maintenance diet, this resting mixture provides low energy and fat levels for the resting and moulting seasons.